A GAL NEEDS...: Country Time Lemonade and Pitcher Giveaway! 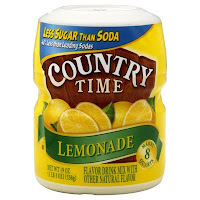 Country Time Lemonade and Pitcher Giveaway! Congratulations to my winner, #2, Beth, who said, Friend Country Time Lemonade and Kraft Foods on Facebook Thanks to everyone who entered, and watch for another batch of giveaways soon! Summer just wouldn't be the same without lemonade! One of my favorite childhood memories is how my mother would always have lemonade for us to drink. I loved it so much! "Now warm weather is here and nothing makes friends and family smile like lemonade. Simply put, it's a classic--a staple of the season that you will always enjoy finding in the fridge. Whether you'll be spending time entertaining in the backyard, in the park or around the kitchen table, keep Country Time Lemonade on hand. It's available in traditional and pink, and is a delicious blend of sweet and tart that will stir memories of summers past and remind you of what warm weather is really all about!" Get Country Time Lemonade at Stores everywhere! +1 Friend Country Time Lemonade and Kraft Foods on Facebook! +1 Follow Kraft Foods on Twitter! Leave me your link! +2 Follow AGalNeeds...on Google Friend Connect! Tell me if you already do! It still counts! +2 See what I did with my Country Time on the 4th of July! What did you do on the 4th? Make a comment and come back and let me know you did! +3 Grab my button and post it on your own blog! +3 Subscribe to my RSS Feed! +1 Follow me on Twitter! +1 Tweet daily about this giveaway for an extra entry per day! +3 Blog about this giveaway and link it back to this post! 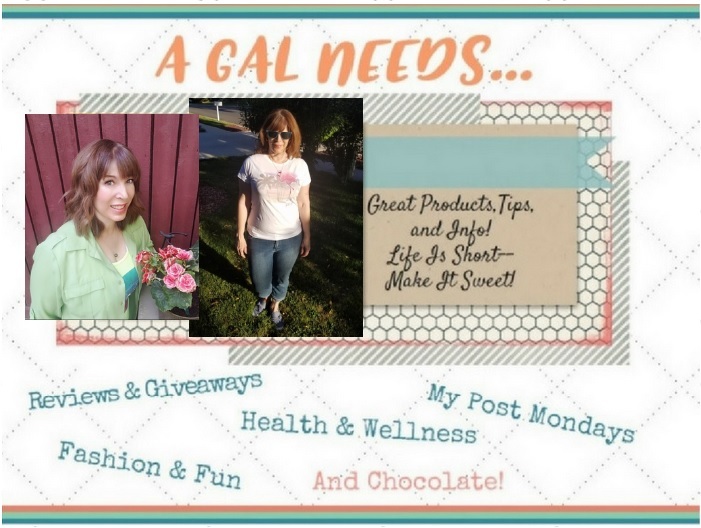 This giveaway is open to US bloggers and will end on Wednesday, July 21st. The winner will be selected through random.org and will be contacted through e-mail. Thanks so much for stopping by and good luck with this great giveaway! Lemonade is the best anytime cool refreshing drink that you won't find us without especially in the summer! nothing beats ice cold lemonade on a hot day! I LOVE making lemonade with my 6-year old... I always skip the sugar and buy these little miniature bottles of honey for her to add in and it comes out perfect! I like Country Time Lemonade & Kraft Foods on Facebook! This 4th of July I spent the day with my family just hanging out at home. We opted to skip out on watching the fireworks since we have an 8-month old. I love lemonade on hot summer days and my kids love having lemonade stands! I commented on the fourth of July post!